An FBI investigation of a California state senator involves legislation he introduced for a water district that his brother was hired to oversee, the Associated Press reports. 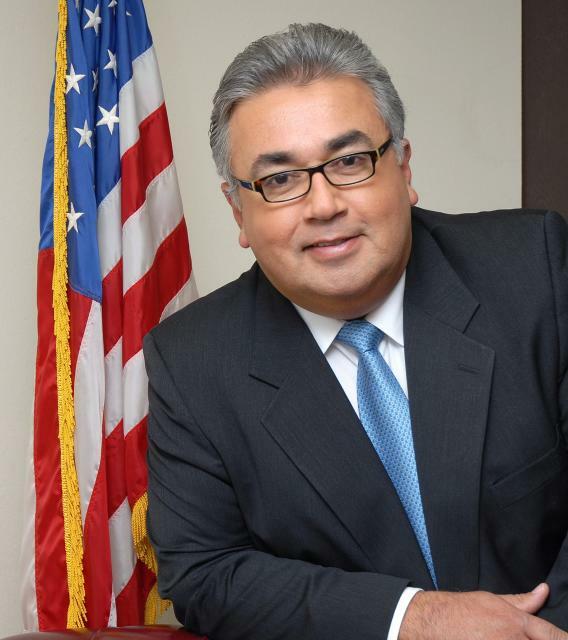 Two people told the AP they were questioned by the FBI about Sen. Ron Calderon’s water board legislation and its connections with his brother, Tom Calderon. The contract for the Central Basin Municipal Water District went to a firm where Tom Calderon is a consultant. Neither brother would comment on the investigation. Posted: 6/6/13 at 10:06 AM under FBI, News Story.